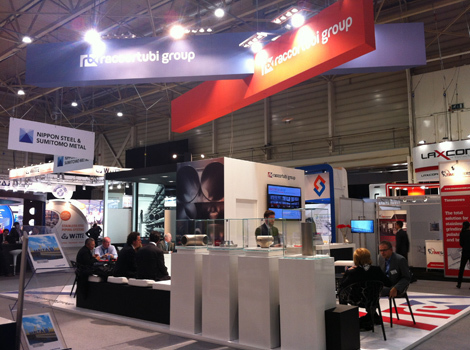 There have been many recent developments within Raccortubi Group, particularly in terms of the UK market. 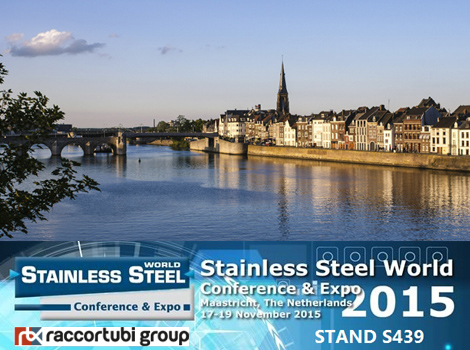 At the Stainless Steel World Conference & Exhibition in Maastricht from 17th to 19th November, Raccortubi is looking forward to updating its customers with regard to the latest Group additions. On 23rd October, Raccortubi acquired Norsk Alloys, established in 2005 in Aberdeen, Scotland. The company focuses on the stockholding and supply of specialist piping materials for the Oil & Gas industry, specifically for offshore platforms. It offers pipes, fittings and flanges in stainless steel, duplex, superduplex, superaustenitics and nickel alloys. All items are of Western European origin and are fully tested in accordance with international standards. From now onwards, the company will be known as Raccortubi Norsk, highlighting the combination of experience and local presence in one of the most important Oil & Gas hubs in the world, together with the expertise and capabilities of the manufacturing and stockholding companies within the Raccortubi Group organisation. The synergy behind the acquisition will lead to the strengthening of shared values and diversification of the services offered to local end users. The news of the acquisition has come shortly after Raccortubi Group’s announcement of the establishment of a new branch office: Raccortubi UK, located near London, which is providing EPC contractors, fabricators and blue chip companies in the region with a targeted approach and project management of complex orders. Together Raccortubi UK and Raccortubi Norsk are taking care of the stockholding and supply of pipes, fittings and flanges in stainless steel, duplex, superduplex, superaustenitics and nickel alloys in the United Kingdom. 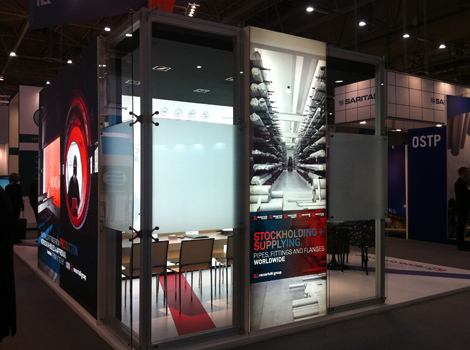 Members of Raccortubi Group will be present at the Stainless Steel World Conference & Exhibition in Maastricht and will be more than happy to expand on the latest developments.